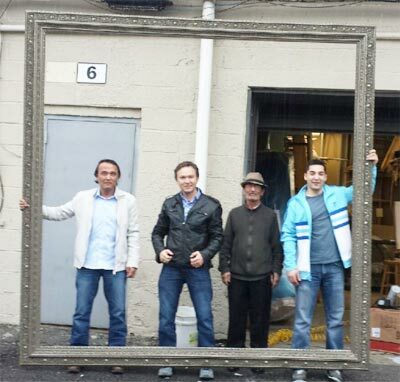 Picture Framing Warehouse, 26 Years and Still Going Strong! 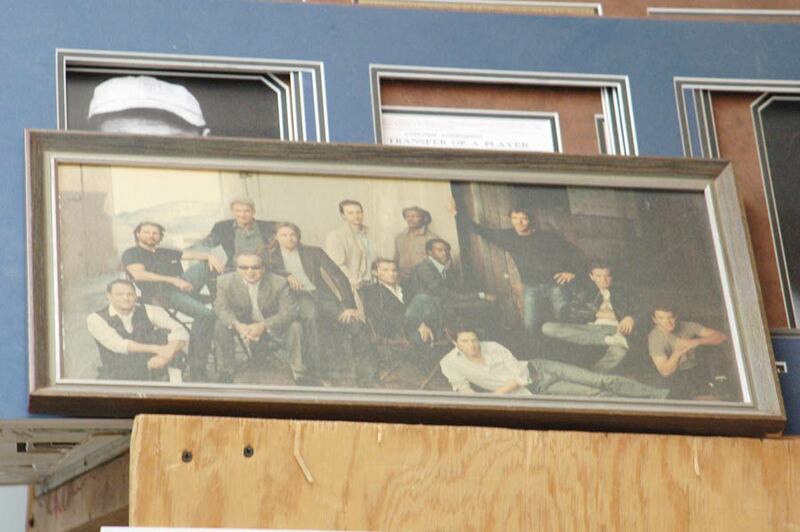 Picture Framing Warehouse offers custom framing at wholesale prices in <<Town, County, State>>. Experience why our custom picture and art framing services are in such high demand and how our volume allows us to offer the best prices. We put our customers first and do masterful framing jobs for very reasonable pricing. We can frame anything valuable or decorative you own. We have the best pricing in the area, so come in for a free estimate. 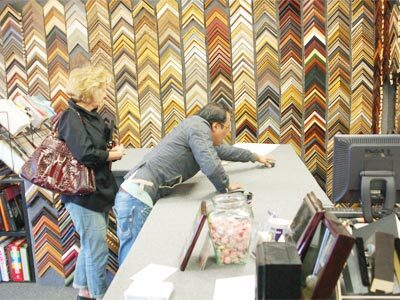 We offer 1 hour custom framing and a complete selection of over 500 different moulding choices. Nobody frames like we do. Excellent Service at Wholesale Prices! We’re masters of anything dealing with art and framing, which is why we’ve been in business for so long. 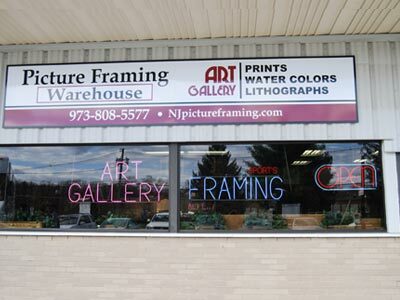 The Picture Framing Warehouse has been serving northern New Jersey for over 26 years. 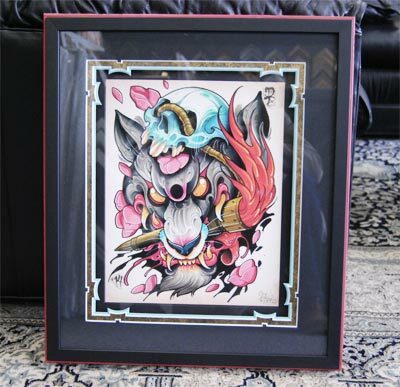 Our mission is to frame your artwork beautifully. We specialize in projects that other framers turn away. Our passion is to use only the finest in archival framing materials to assure that your treasured artwork and memories will be safe for many, many generations to come. You Name It, We Frame It! Your creativity should be reflected in your framing choice. 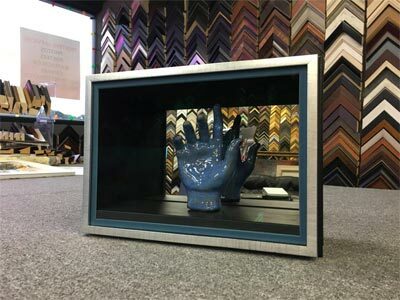 Your works of art, photos, lithographs, prints, and antique art can be complimented with a frame that equally celebrates the uniqueness of your work. At Picture Framing Warehouse, we strive to compliment your work with your frame that will give a feeling of timeless beauty each time you look at your framed masterpiece on your wall. Museum Quality, Museum Grade, Museum Level Custom Framing in <<Town, State>>: What is museum quality framing? 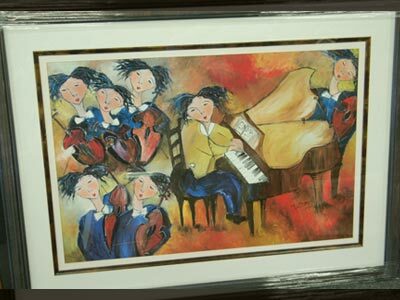 Museum grade, quality or level are a standard of framing you need to protect your artwork from fading and other damage. If you have an item you would like to last for millennia, you need framing materials and techniques that will meet your protection and preservation goals. If you have an item, such as an antique print, that requires such protection, you will need a minimum UV filtered glazing, a 100% cotton rag mat, 100% cotton rag backing, and a final layer of archival backing. 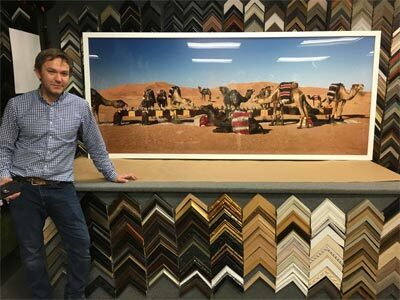 If you value your artwork, it will only stand the test of time if you bring it to a framing shop that takes the museum quality standard VERY seriously. 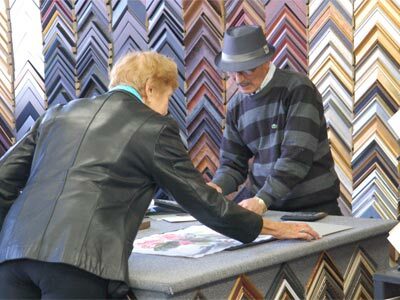 At Picture Framing Warehouse, our close to 30 years of experience is put into every piece we frame. You can rest assured that your work will last for many generations with our Museum Grade Framing in <<Town, State>>. You or a loved one worked hard for your diploma, degree or Ketubah. We know how much that hard work is remembered every time you look at it hanging on your wall. 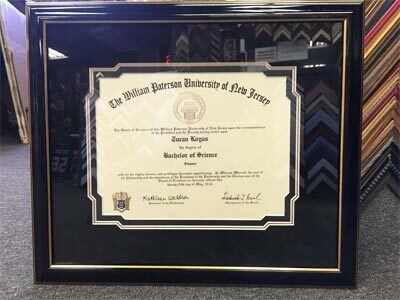 Rest assured that when your Diploma, Ketubah or Degree is framed at Picture Framing Warehouse in <<Town, State>> that it will look the same years from now as it does today. 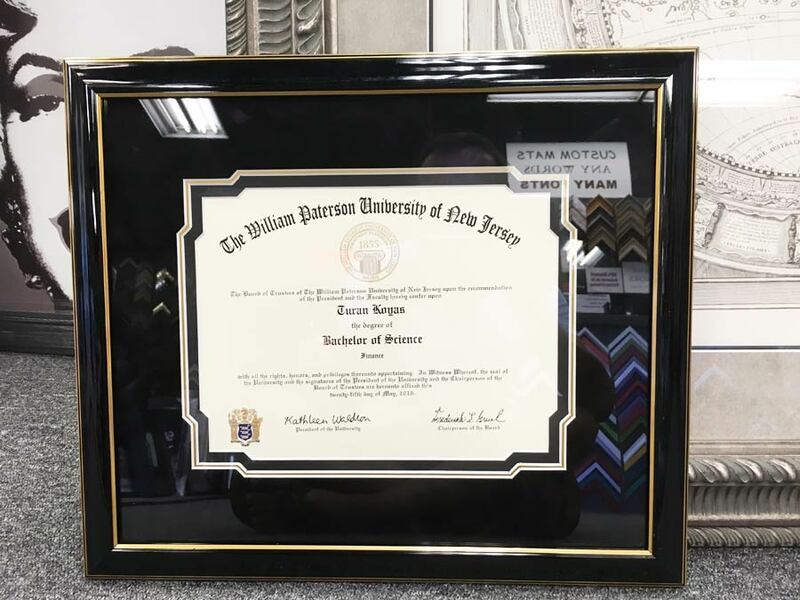 Get the look you want and the quality your diploma, degree or Ketubah deserves by framing it with archival framing techniques near <<Town, State>>. Your precious moments should be celebrated in not only a beautiful frame, but framed with the highest quality archival framing methods so they last a lifetime without fading. At Picture Framing Warehouse, our team of expert framers will make sure your most treasured life moments are framed in properly, for the long-term. Picture Framing Warehouse are industry experts at Gallery Style Picture Frames. Many of our clients are professional artists, photographers and frame for galleries, art shows and general retail of photo prints, artwork. 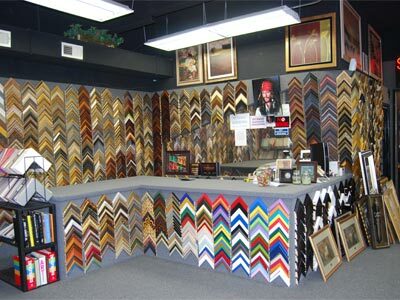 We make sure your frame choice reflects your personal décor and taste. Our goal is so your frame sets the artwork off the wall and highlight the art within the frame. We want to make sure your art’s frame matches the style of your home or business be it ultra-modern or a country rustic feel, we will get your artwork framing done right and for a reasonable price in <<Town, State>>. Picture Framing Warehouse offers corporate, industrial and wholesale framing services in <<Town, State>>. 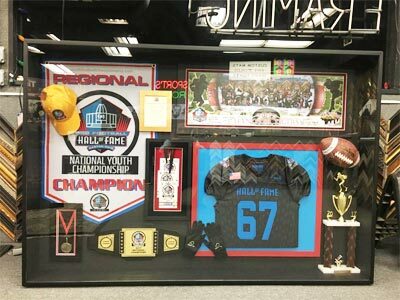 If your company needs a high quantity of framing done for your business locations or marketing efforts in <<Town, State>> and throughout the country, Picture Framing Warehouse is the right fit for your business framing needs. With proper framing methods, your lithograph, prints and posters can last a lifetime. We make sure your lithograph, print or poster is framed safely AND for aesthetic appeal. Your work will not fade and discolor as our team of expert framers will ensure your precious work is protected from acid and sunlight. Our framing process ensures that your prints will be cared for properly for years to come. If you are an art consultant, interior designer, residential or corporate decorator or in new construction and need custom art and photo framing done, please give Picture Framing Warehouse a call to learn how we can help you along each step of your design process! If you need it framed, give Picture Frame Warehouse a call! Our close to 30 years of experience allowed us to frame and shadow box nearly anything you can imagine. From sports memorabilia, service and war medals, boxing gloves, instruments, props from TV and movies to Needlework, you will know your treasure is in good hands. At Picture Framing Warehouse, we specialize in glass and mirror services for businesses and homes. 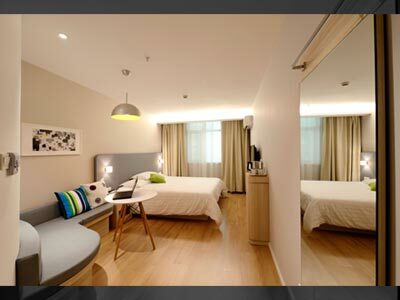 We custom cut any shape and size of glass and mirror to your specifications in <<Town, State>>. We custom cut, etch and sandblast mirrors and replace cracked mirrors of any type in <<Town, State>>. Our expert team of art finder specialists will relentlessly track down whatever you are seeking. We are experienced in the art world and know who to call and how to get the pieces you want. If you have a custom art request in <<Town, State>>, please give us a call so we can discuss your tastes and desires and find the artwork that you love. Picture Framing Warehouse offers industrial quality framing at wholesale pricing for Hotels, Apartment Buildings, Restaurants and Commercial Properties in <<Town, State>>. You will be amazed at our quality, and even more at our pricing. Our experienced team have been in the framing business for years and know the frame types, materials, glass, and durability of what you need so your artwork remains crisp, safe and brand new looking for many, many years to come. Also, our custom installation team will make sure to mount your artwork for security purposes and to meet all safety requirements so your work stay on the wall where they belong. Picture Framing Warehouse will move and mount your artwork for security, durability, safety and longevity. Our team of experts can help move your personal, corporate or investment artwork discretely and securely and make sure it is mounted and/or stored for you properly in <<Town, State>>. We understand how much your art means to you and want you to know our experienced team lives, breathes and loves what we do and will make sure that you are 100% satisfied with our work. 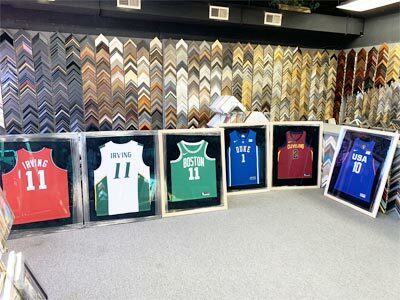 Located in Fairfield, New Jersey in Essex County, Picture Framing Warehouse is a proven leader in the framing of art, photographs, diplomas, shadow boxes, and sports memorabilia. We serve the New York Metro Tri-State Area and Northern New Jersey, including Morris, Essex, Passaic, and Hudson counties. We are a trusted source for all of your framing needs. Come see us at our store in Fairfield! I get all of my art work and pictures framed here. They have done everything from museum quality frames for my ‘real’ paintings to complex matting for multi-piece displays and straight framing for my simpler pieces. 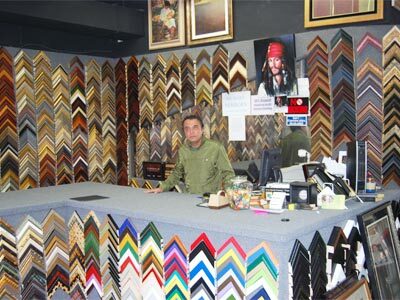 “Excellent custom framing shop. Huge selection, great prices and professionally done. Brought my wedding photos and degree here to frame. 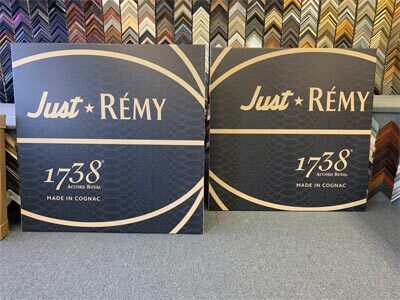 Huge selection of frames and mats. The guy took his time and recommended different options. It was actually fun picking different colors and styles. Wasn’t rushed at all. After a few days they were ready and what a professional job. They look great hanging in my house. Highly recommend this place. Does quality work in a fast turnaround time; has a huge selection.